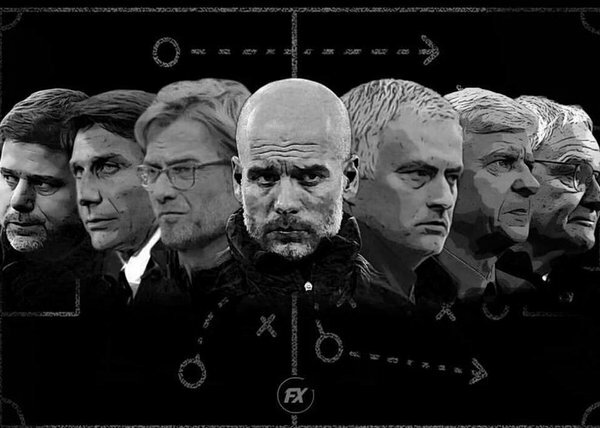 The much coveted English Premier League season, 2016/2017 is set to commence on August 13, 2016 and this season promises to be the beginning of what many have been anticipating as the tactical revolution in English football. 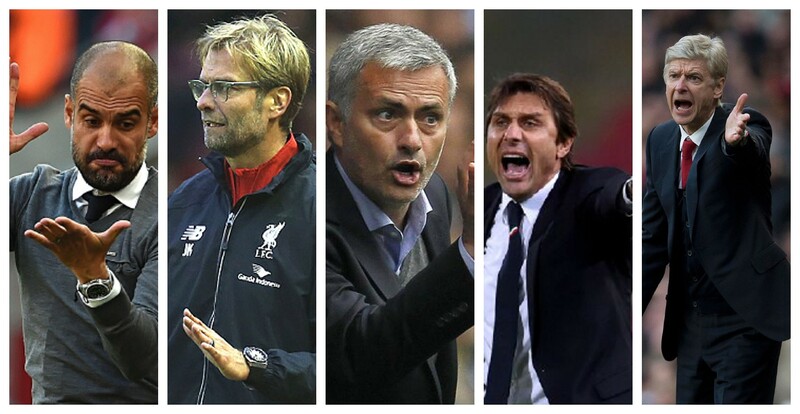 The arrival of phenomenal Coaches, Pep Guardiola (Man City), Antonio Conte (Chelsea), Jose Mourinho (Manchester United), to join Premier League winning Coach, Claudio Ranieri (Leicester City Premier), the impressive trio of Mauricio Pochetino (Spurs) Ronald Koeman (Former Southampton now Everton) and Slavan Bilic (West Ham), as well as the settling Jurgen Klopp (Liverpool) and the immovable Arsene Wenger (Arsenal), have set the stage for a combustible mix of football extravanganza that will surely take the EPL to heights, never achieved in the a very long time. 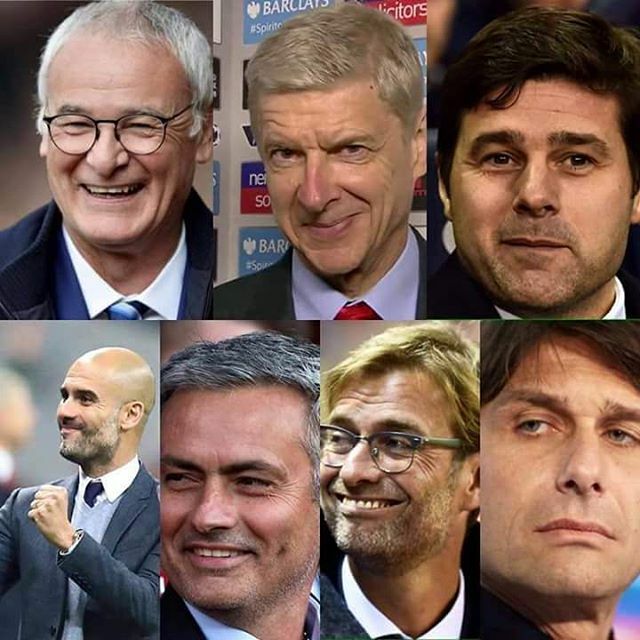 The excitement in store for the new season, is spiced by the fact the traditional usual suspects for the Premier League crown performed so woefully last season, which not only allowed a dogged Leicester city to take the title in style, but has now raised the stakes very high for them in this coming season. Also in store, is the mouth-watering prospect of a number of brilliant, top flight performers like Zlatan Ibrahimovich, Granit Xhaka and an A-list of outstanding footballers waiting in the wings to be snapped up before the close of the transfer window and launched into the Premier League, once the Euro 2016, the Copa America and even the Rio Olympics are done and dusted with. 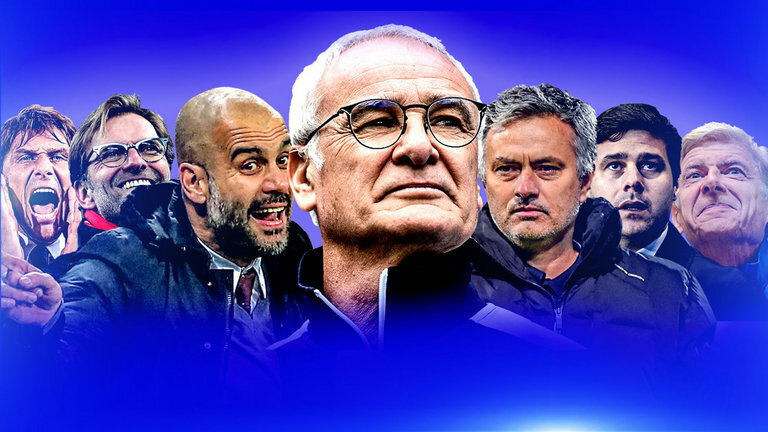 League champions Leicester City will begin their title defence at promoted Hull City on 13 August. 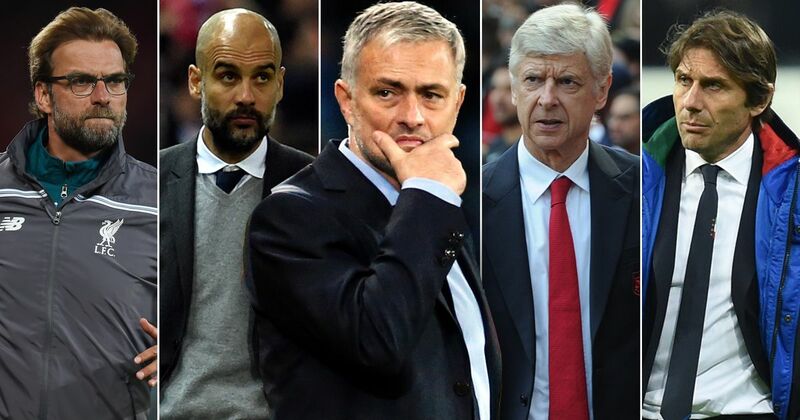 The big game of the opening weekend sees Arsenal host Liverpool, while FA Cup Champions Manchester United are away to newly promoted Bournemouth. And Jurgen Klopp’s Liverpool host Manchester City on New Year’s Eve, December 31, 2016.